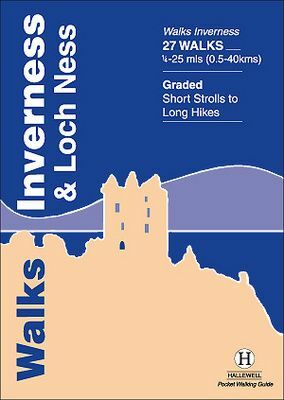 This guide includes walks near the city of Inverness, in the hills around Loch Ness and in the glens to the north. Walks range from 0.25 miles to 25 miles (0.5-40km). Routes include: the towpath by the Caledonian Canal, around Loch Affric and Foyers to Inverfarigaig.